Sleeping Baby (Baby Care) - 50 PLR Articles Pack! High Quality Review Site & Squeeze Page! 10 Page Report Promoting the Reviewed Product! 7 Day Autoresponder Series Promoting the reviewed Product! 5 High Quality Articles Promoting the reviewed Product! 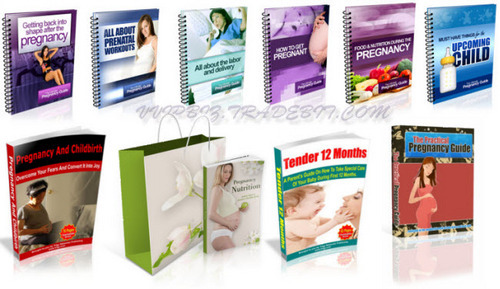 276 Pregnancy Plr Article Packs!